A unique godparent invitation. 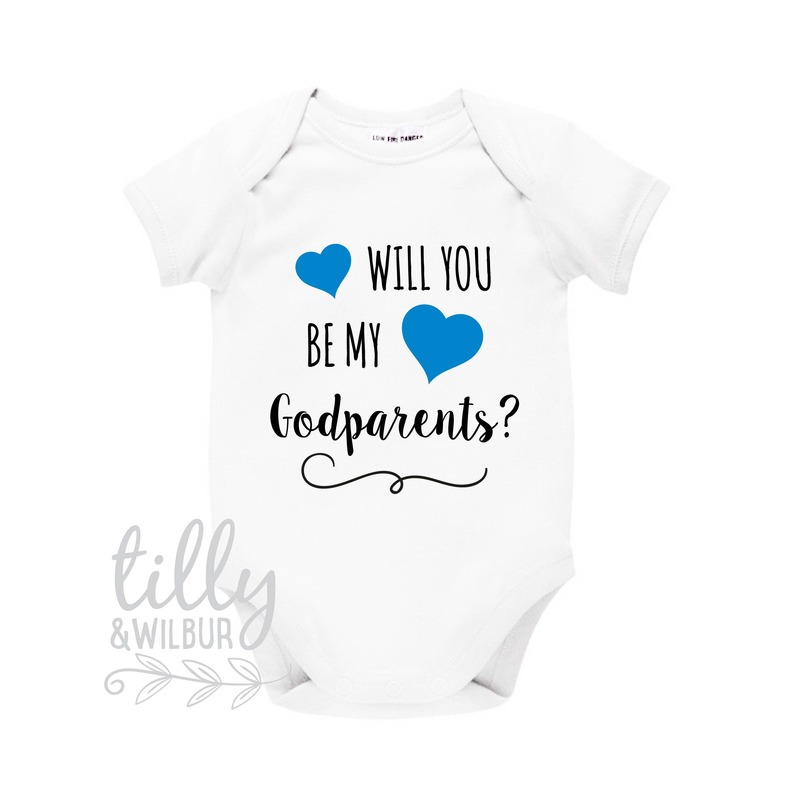 This beautifully made white cotton bodysuit has the words "Will You Be My Godparents?" The love heart colour here is blue but can be changes as required - just let us know. 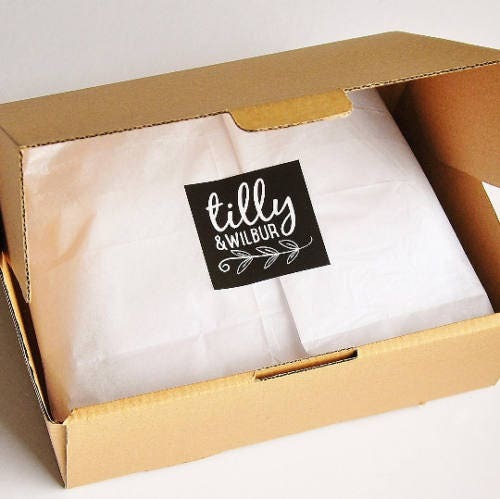 All of our bodysuits come with an envelope neck and stud closure for easy change times. Gorgeous onesies! The whole process was so easy. Thank you!